← Should I be Worried about Breathing Methane with Gas Drilling and Fracking Going on Around Me? 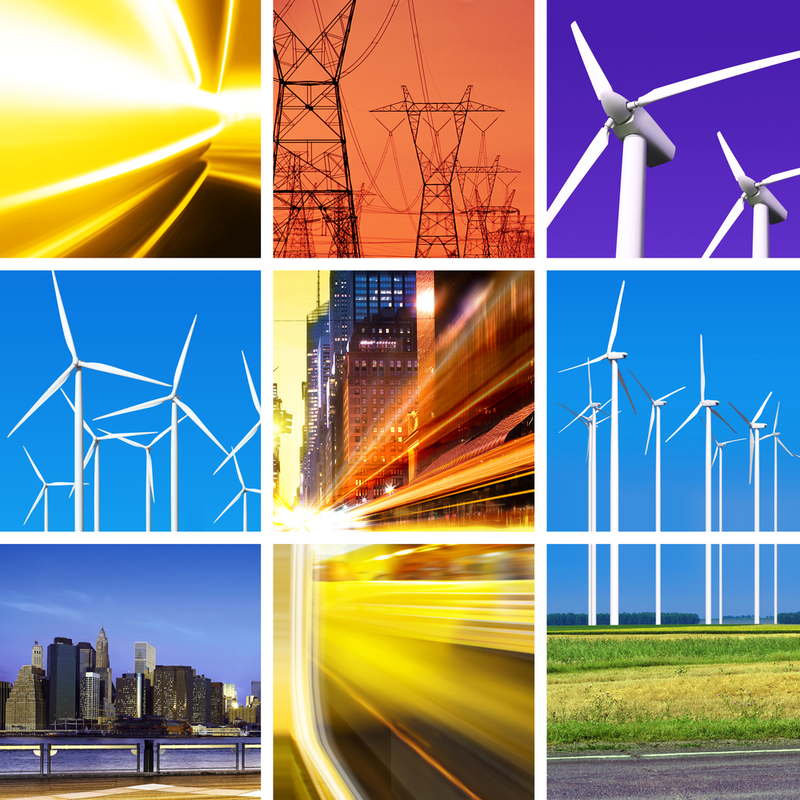 Is the U.S. Electric Generation Mix Adequately Diversified? “My own bias is that natural gas, or shale gas, displaces coal. But the best approach is to manage the risks by diversifying. I’ve seen all the cycles up and down and trying to predict and forecast what will happen is a fool’s game. There are too many variables and too much uncertainty.” Mark Kinevan, vice president of energy trading and chief operating officer for The Energy Authority in Jacksonville, Fla., as quoted in Energy Biz Insider. Overall in the U.S., reserve margins for generation look solid thanks to a significant slowdown in demand growth due to the economic downturn and due to recent focus on energy efficiency among many utility regulators. In fact, some analysts within the industry argue that electric demand will never grow much again given our ability to create more benefits with less electricity. Others argue that as we become more efficient, we’ll simply do more with electricity and that as the economy picks up, so will demand. But even if demand grows slowly, or not at all, the U.S. will need to build new generation at some point and in many cases sooner than later. This is because new environmental concerns are likely to lead to significant shutdowns of existing coal units. In fact recent studies (see for instance the U.S. DOE report at http://energy.gov/sites/prod/files/2011%20Air%20Quality%20Regulations%20Report_120111.pdf) have suggested that up to 29 GW of coal generation may no longer be economic to keep open. It is clear that as a whole, we are rapidly diversifying away from our current dependence on coal generation in the U.S. This will likely to have a number of future impacts, but that discussion is a topic for another day. If you would like an explanation about how various generation technologies work, please see Enerdynamics’ YouTube channel at www.YouTube.com/Enerdynamics. This entry was posted in Electricity, Renewables and tagged Coal, EIA, electric generation, electric generation technology, Electric power transmission, Electricity Training, Energy Regulation, Energy Training, Nuclear power. Bookmark the permalink.